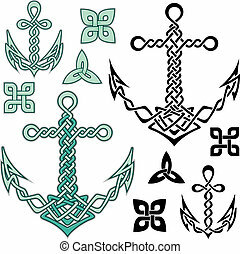 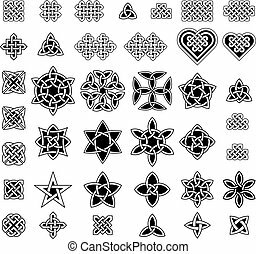 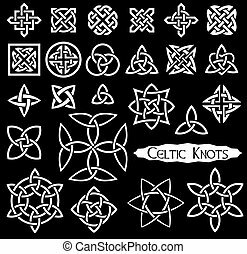 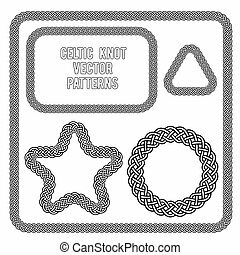 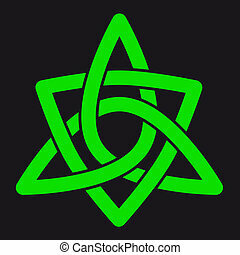 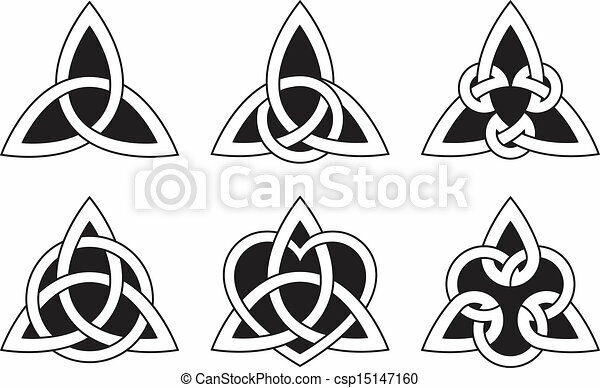 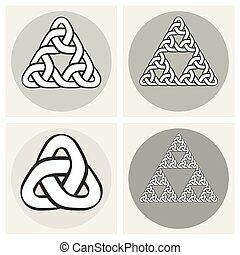 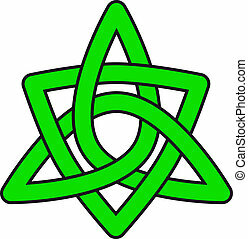 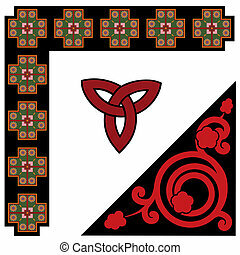 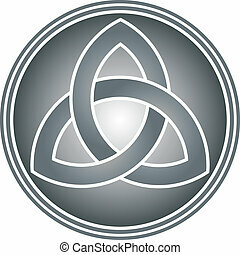 A variety of celtic knots used for decoration or tattoos. 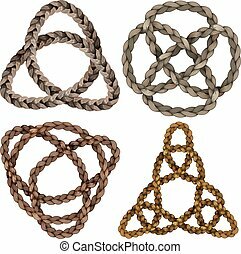 Six varieties of endless basket weave knots. 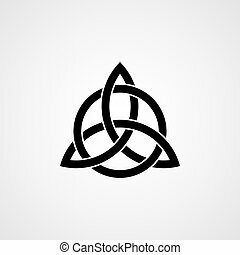 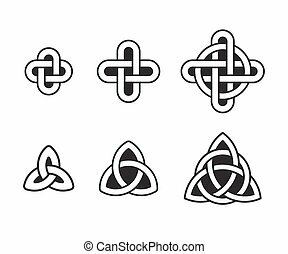 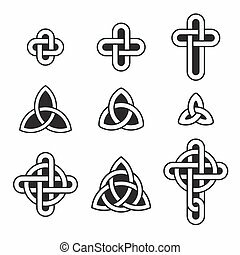 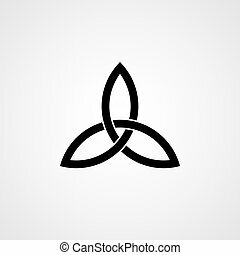 These knots are most known for their adaptation for use in the ornamentation of Christian monuments and manuscripts, such as the Book of Kells.